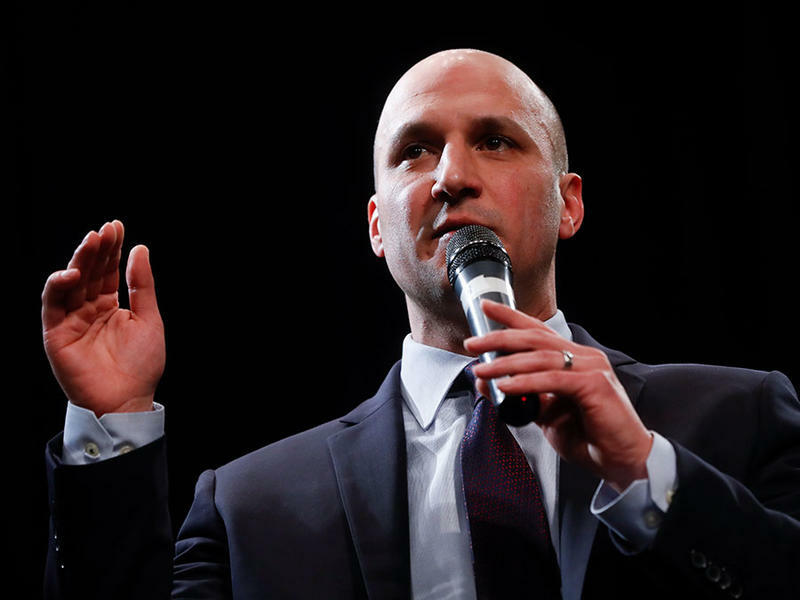 The Democrat who wants to be Ohio’s next governor says the state needs to repair its roads and bridges, make sure all of the state has access to broadband internet, and invest in public transportation. 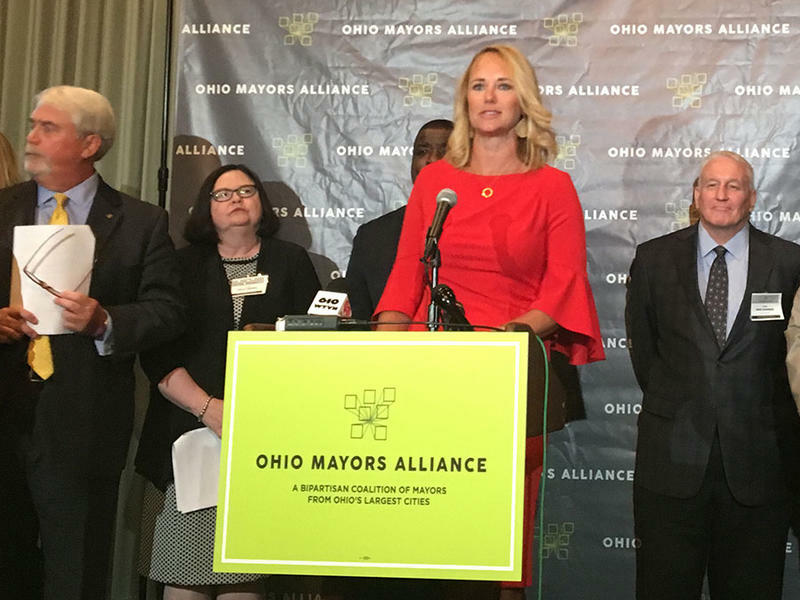 Mayors from the 30 largest cities in the state have laid out an agenda they’d like to see Ohio’s next governor and new legislature follow. 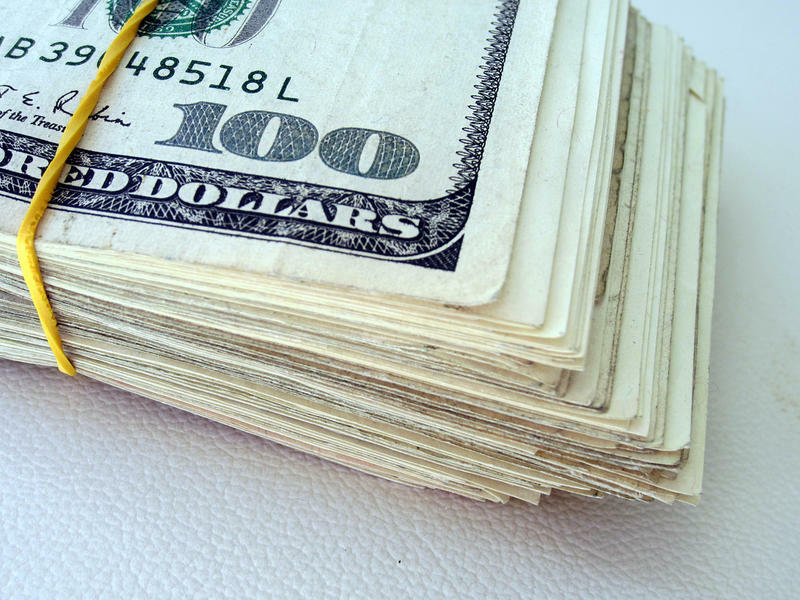 The state has deposited more than $650 million dollars into the rainy day fund. Despite being a large pot of money, Gov. 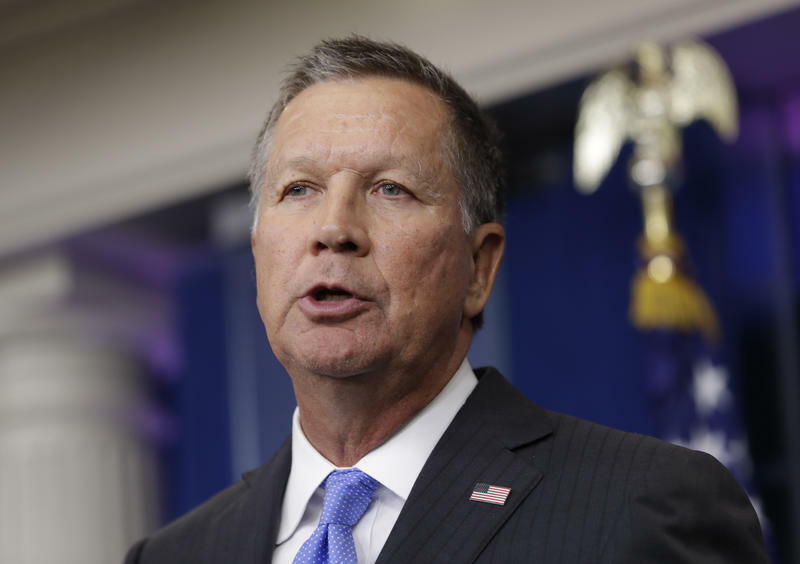 John Kasich is warning state leaders to leave it alone. 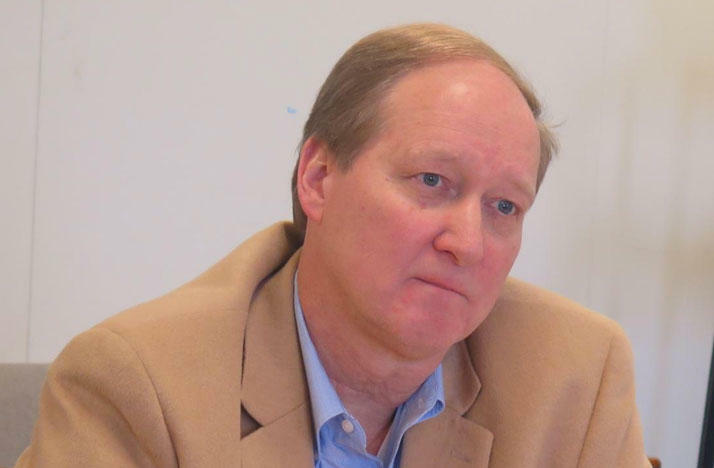 In spite of tax collections coming in short for nearly all of the fiscal year that just ended, the state says it ended the year with a surplus. 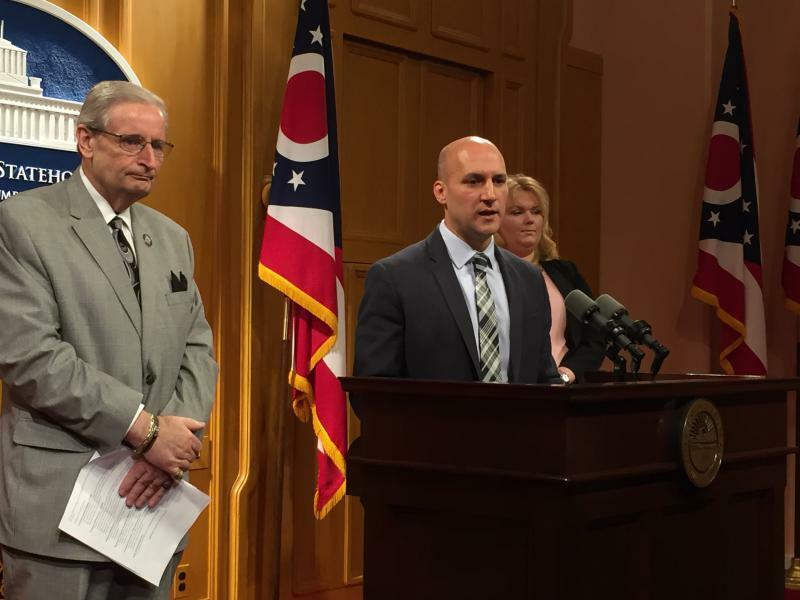 Ohio’s opioid crisis has been tearing through the state causing one tragedy after another. 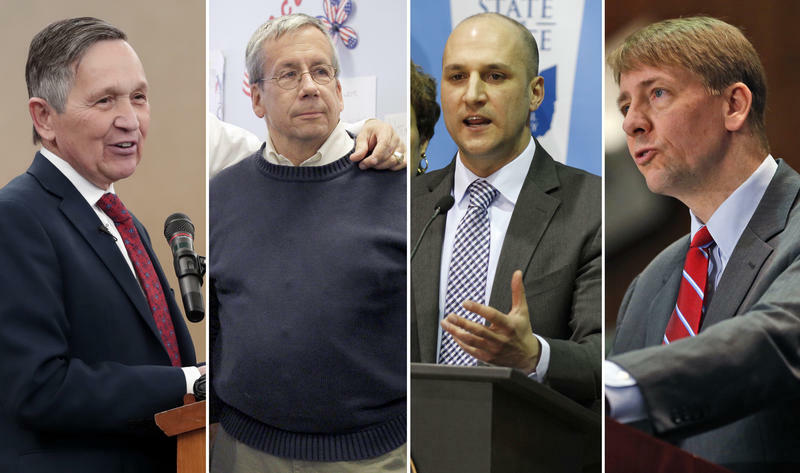 For months, Democrats have been calling on Gov. 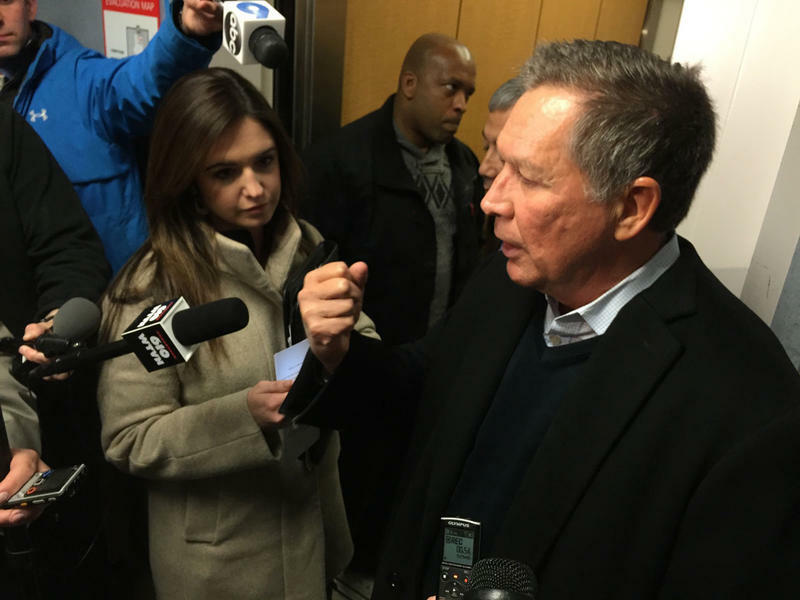 John Kasich to release rainy day funds to aid in the fight. One Republican who wants to replace him was asked at a broadcasters' gathering to weigh in on that. 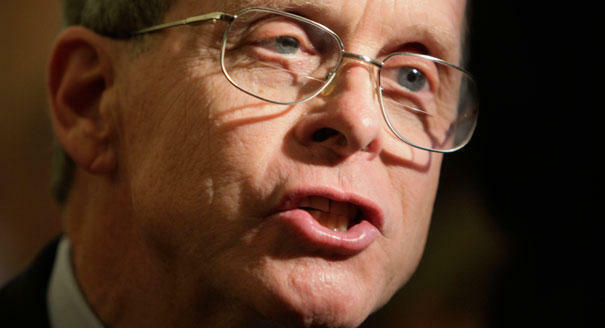 Ohio’s tax revenue has fallen short of official estimates. As Statehouse correspondent Andy Chow reports, Gov. 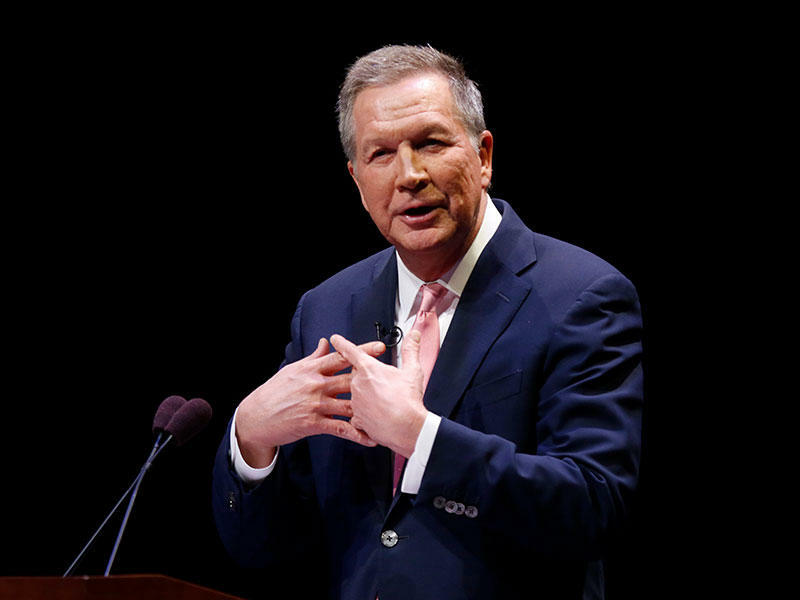 John Kasich is offering one possible solution. 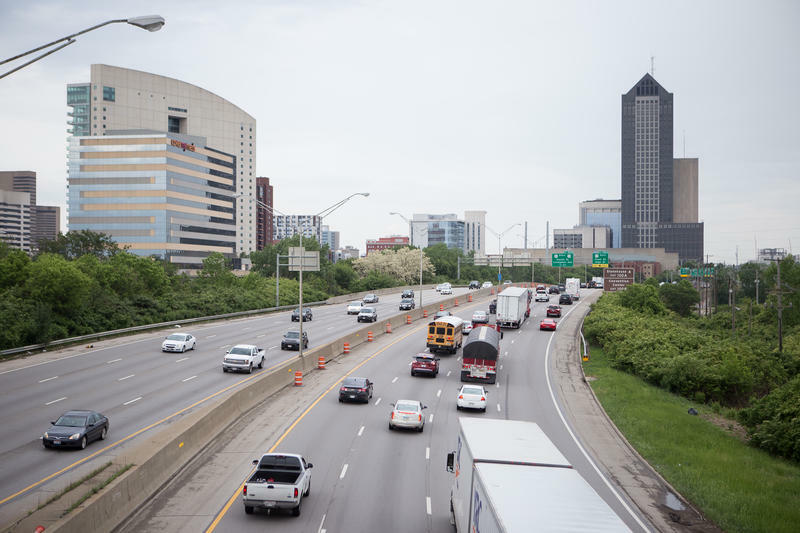 The state budget office says it has deposited $29.5 million in Ohio's rainy-day fund, taking its total to more than $2 billion.